Learn the new iOS 11 APIs with Swift 4! Discover the new features for developers in iOS 11, such as ARKit, Core ML, Vision, drag & drop, document browsing, the new changes in Xcode 9 and Swift 4 — and much, much more. 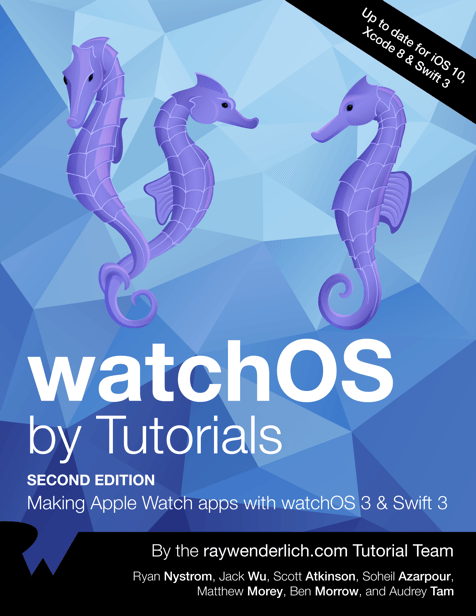 Our 7th installment in our popular iOS by Tutorials series! 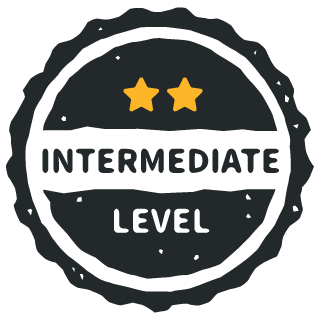 If you are new to Swift, we suggest you read the Swift Apprentice, which takes you on a comprehensive tour through the Swift language, even if you are a complete beginner. If you are new to iOS, we suggest you read the iOS Apprentice. 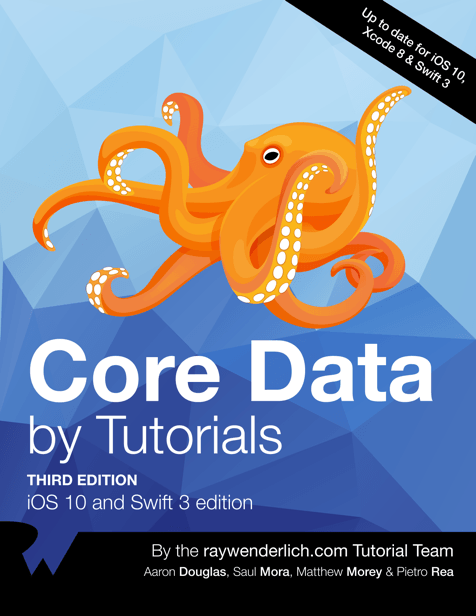 That will give you a solid foundation of building iOS apps using Swift from the ground up. Swift 4 shows a maturing of the Swift language, and brings new functionality to Strings, improvements to Dictionaries and Sets, the new Codable protocol, multi-line string literals, one-sided ranges and more. Read this chapter for a quick overview of what’s new! Learn about all the best updates under the hood, including updates to keypath, KVO, encoding and decoding, and more. From editor improvements, to Markdown support, to refactoring, to wireless debugging, Xcode 9 makes your life as a developer easier than ever before. Learn what’s new and improved in the latest release of Apple’s IDE. 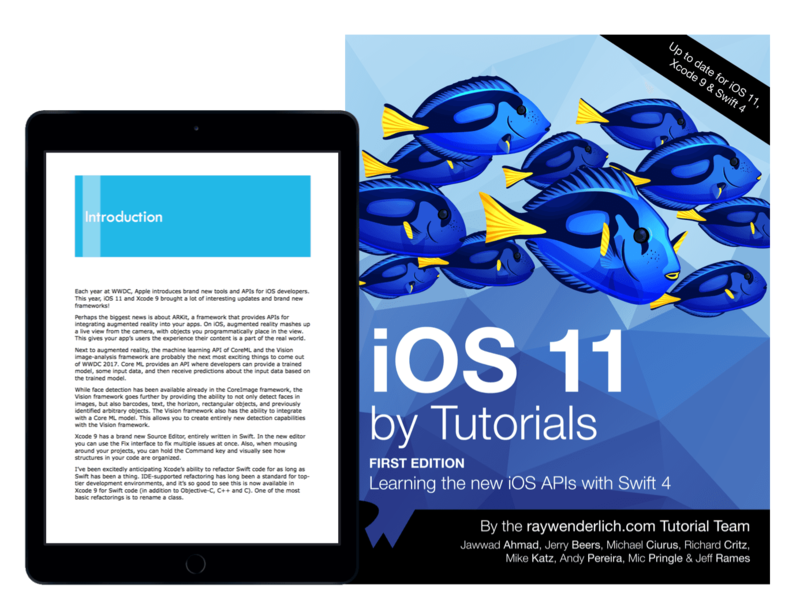 This chapter covers the best new UI features of iOS 11, such as Drag and Drop, the Document Browser, table view changes, and changes to Auto Layout. Expanding upon the previous chapter, you’ll explore the way Auto Layout works in iOS 11, including changes to navigation controllers, large titles, safe areas, table views, stack views, and more. Take advantage of the new drag-and-drop features to select one or more files from within your application, drag them around, and drop them on target locations within your app. 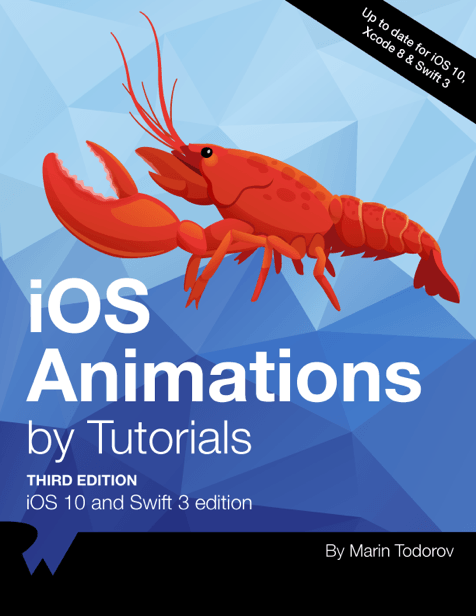 Building on the previous chapter, you’ll explore how to drag and drop files between different applications, how NSItemProvider and UIDragItem work, and how to animate your drag-and-drop in intelligent, meaningful ways. Learn how the Document Provider works, how it stands apart from the Document Picker, how to create new files, import existing files, and even add custom actions. Get started with the exciting Core ML and Vision frameworks as you build a face-detection and text-recognition app, complete with filters and object classification. Learn how to detect the language of a body of text, how to work with named entities, how sentiment analysis works, how to perform searches with NSLinguisticTagger, and more! Build your own augmented reality app as you learn how to set up ARKit, detect feature points and draw planes, how to create and locate 3D models in your scene, handle low lighting conditions and manage session interruptions. With all the amazing things happening in AR lately, you won’t want to miss this chapter! Finally — you can easily create and annotate PDFs using native Apple libraries on the iPhone with PDFKit. Learn how to create thumbnails, add text, UI controls and watermarks to your documents, and even create custom actions for the UI controls in your PDF documents. Enjoy your vast collection of songs in Apple Music — directly in your own apps! You’ll create a fun song-guessing game to play with your friends as you learn how to select, share and play music from your library, manage access permissions and even detect when a user isn’t a member of Apple Music and encourage them to sign up. A vast improvement on iOS 8’s Safari Autofill, the new password autofilling option in iOS 11 makes it easier for your users to log in to your app, while maintaining user confidentiality at all times. Learn how to auto-recognize username and password fields, set up associated domains, and create a seamless login experience for your users. Dynamic type is even better in iOS 11 — less truncation and clipping, improved titles on tab bars, and more intelligent scaling make using text onscreen a breeze. Learn how to think about Dynamic Type as you architect your app, and how to accommodate large typefaces in your app’s layout. iOS 10 by Tutorials helped us provide our customers with a fast update to iOS 10. With this book, we were able to develop on the new SDK in a matter of days. This book, as with all the RW books, are very professionally written and chock-full of pertinent, useful and approachable information that helps the beginner, intermediate and advance developer alike. After being guided through the nuances of each new iOS 10 framework, not only was I able to meet my work deadlines but I was able to thoroughly explain it to the rest of my team!